Aiersi ukulele attend 2017 Los Angeles International Ukulele Festival by kalakoa! 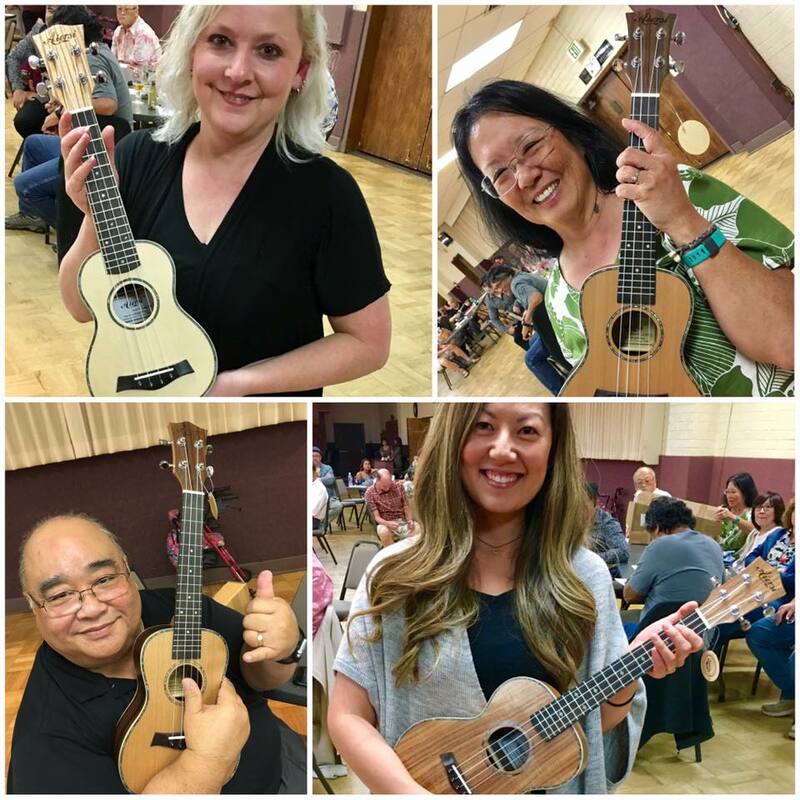 Home / Sponsor Festivals / Aiersi ukulele attend 2017 Los Angeles International Ukulele Festival by kalakoa! 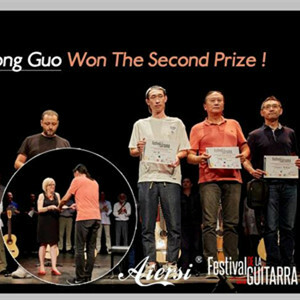 As Chinese No.1 brand for guitar,bass and ukulele.We aiersi is the only chinese brand invited for 2017 Los Angeles Ukulele Festival Held on 30th of Sept at Torrance Cultural Arts Center , in the heart of the Los Angeles South Bay.one of largest professional ukulele festival in the world. 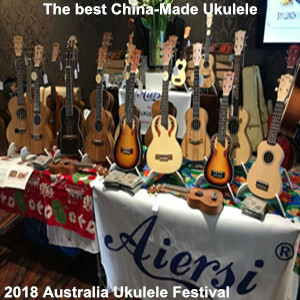 Aiersi is the best Chinese Ukulele Brand Hot sale by Dealers over 30 Countries! My vision for the Los Angeles International Ukulele Festival was to make it as easy as possible for families and ukulele fans of all ages & interest and ability levels to discover/rediscover the ukulele where they will be supported and encouraged; I wanted the festival to be a true community-based event. Born & raised in Hawaii, a graduate of the University of Hawaii music department, the ukulele was my very first instrument. I have been producing concert and festival events in Southern California since 2006 - events that showcase world-class musicians and artists, many of whom you know, many you may not (but should!) www.kalakoa.com. I teach ukulele at South Bay Adult School, Torrance Adult School and Opus Music. 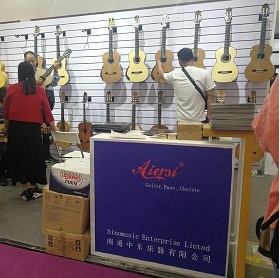 Aiersi Brand Ukuleles Demo by Partner! Enjoying your ukulele life !